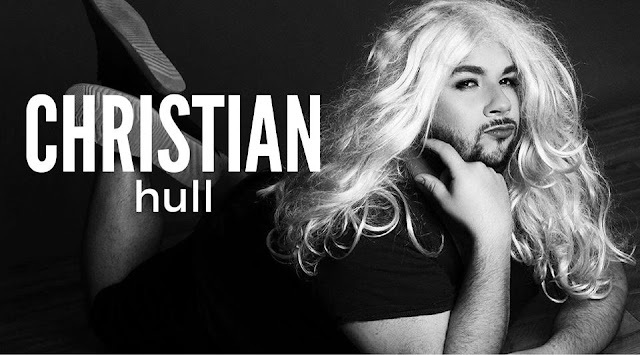 Funny man Christian Hull has fast become an internet sensation and racking up a huge amount of clicks on his YouTube videos. You can follow him on YouTube HERE. latest parody, highlights the struggles of a childcare worker – with hilarious results.